August 20, 1934 - January 8, 2018: Don worked 30 years as an electrician at the Newberg paper mill, retiring in 1996. Don Wolff passed away January 8, 2018. Born in Des Moines, Iowa in 1934, Don attended High School at Valley High in West Des Moines. He enlisted in the Navy during the Korean War and served for 4 years on the destroyer the USS Samuel Moore. He married Deloris (Dorsey) L. Vest, of Ottumwa, Iowa in 1958. They were married 60 years and had 3 sons. The family moved to St Paul, Oregon in 1967. Don worked 30 years as an electrician at the Newberg paper mill, retiring in 1996. Don and Dorsey moved into the Woodburn Senior Estates in 1993. Don is survived by his wife, Dorsey, his sons Tim (Kim), Tom (Kerrie) and Terry (Lisa), 8 grandchildren, 2 great grandchildren and his sister Sue Foreman. 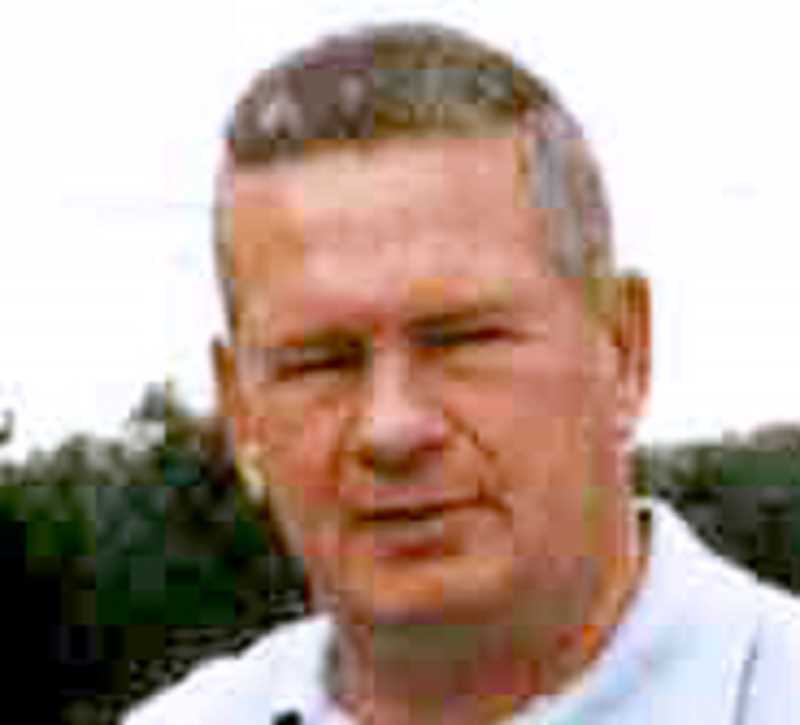 Don enjoyed golf and playing with his sons including many camping trips. A memorial is being planned at the Woodburn Evangelical Church 1050 N. Boones Ferry Rd, Woodburn Oregon 97071, at 11 a.m. on Saturday, February 24, followed by a reception and military burial service at the St Louis Cemetery in Gervais.